and 4 horizontal 3x4 cards for Project Life! 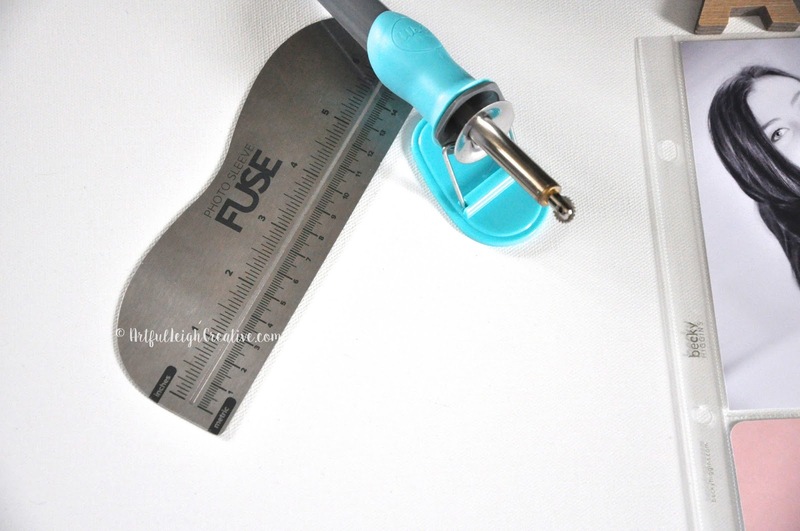 Easy with the We R Memory Keepers Fuse Tool! Supplies: Becky Higgins LLC. Project Life photo pocket pages, WE R Memory Keepers Fuse Tool, Studio Calico Monthly Project Life Kit (April Lisse Street), Studio Calico enamel dots, american typewriter font journaling done on computer. Here is my custom page protector made from a 12x12 Beccy Higgins Llc. 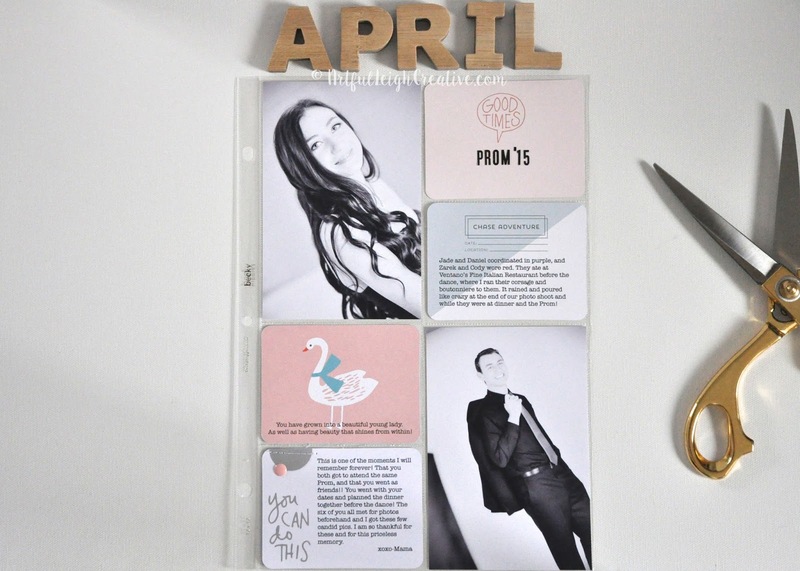 photo pocket page! LOVE that you can use what you have on hand to create this with the Fuse Tool! Thank you for joining me today in my creative spot on the web!